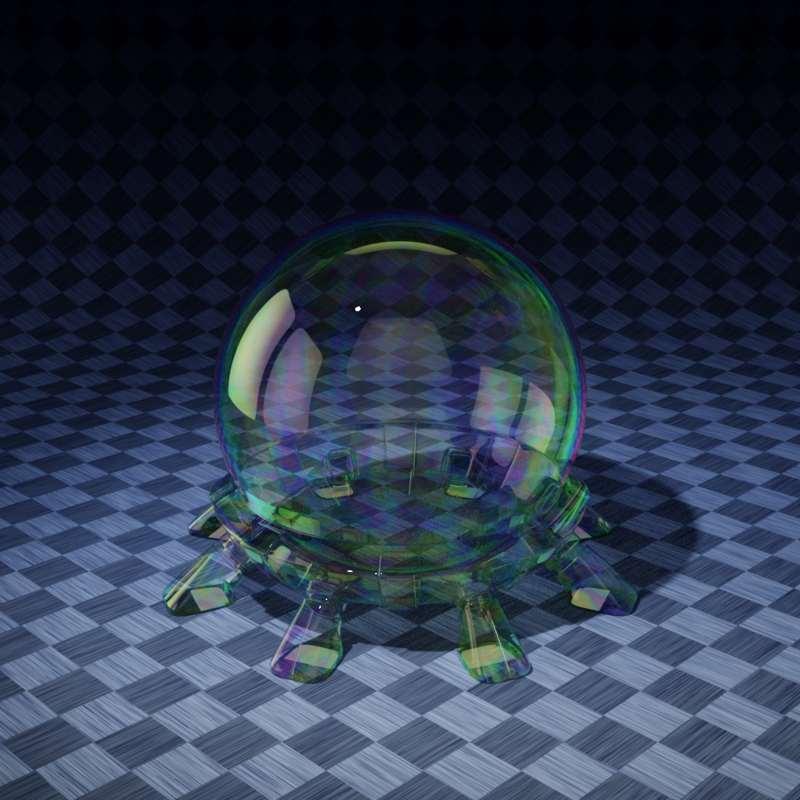 Today I have published a new material for blenders Cycles renderer. You can use the material for free but you make me very happy if you support my work with a small amount. I am always interested to see how you use my content. So feel free to post me your renders! If you use the material, please leave a note about me as the origin author. Here you find a short description how to use the material settings. blender, cycles, free, material. Lesezeichen.